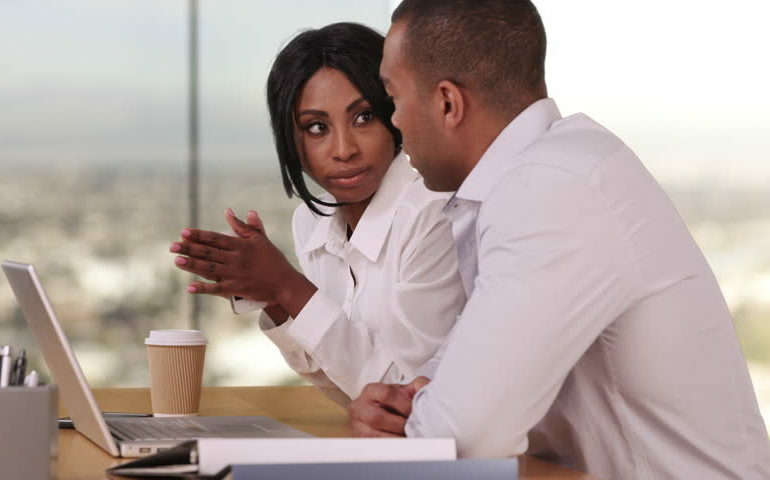 As Jamaica continues to make great strides in BPO, the island is reportedly experiencing a talent gap that no-one is talking about: senior management. 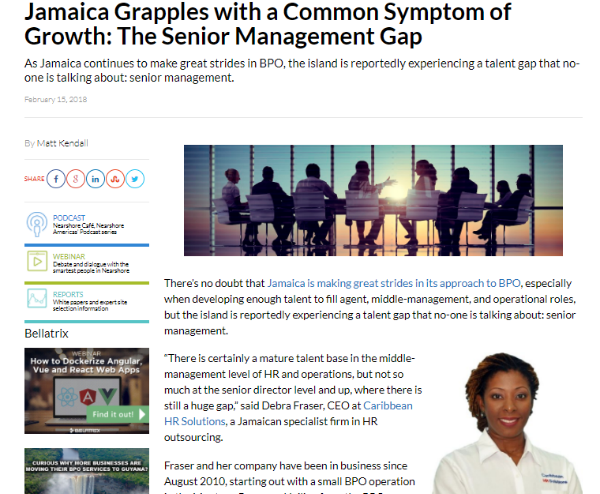 There’s no doubt that Jamaica is making great strides in its approach to BPO, especially when developing enough talent to fill agent, middle-management, and operational roles, but the island is reportedly experiencing a talent gap that no-one is talking about: senior management. 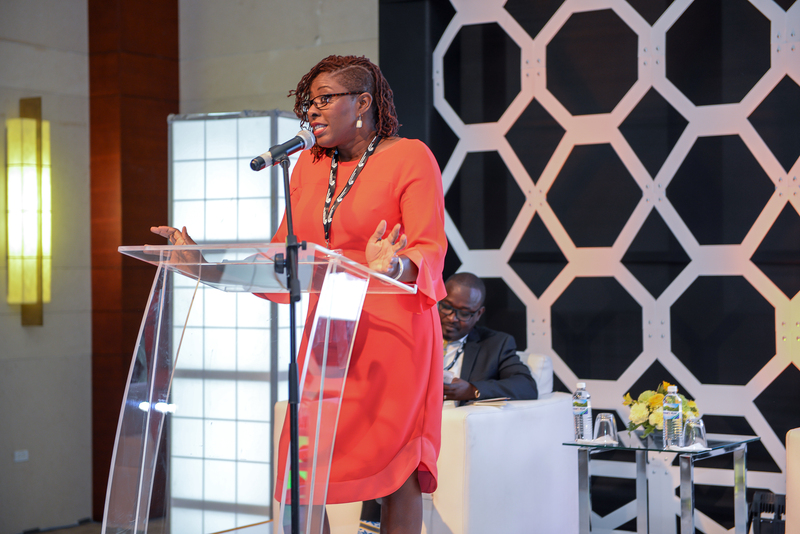 “There is certainly a mature talent base in the middle-management level of HR and operations, but not so much at the senior director level and up, where there is still a huge gap,” said Debra Fraser, CEO at Caribbean HR Solutions, a Jamaican specialist firm in HR outsourcing. Fraser and her company have been in business since August 2010, starting out with a small BPO operation in the Montego Bay area. 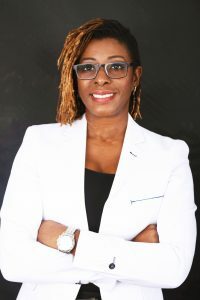 Hailing from the BPO industry in Canada, Fraser worked with US clients before coming to Jamaica, where she has been supporting BPOs such as Sutherland, Ibex, and Concentrix with mass recruitment initiatives and HR-specific consultations. Today, she is educating her BPO clients on the realities of the Jamaica talent pool, and helping to improve the quality of their people, whom, she says, are sometimes taken for granted, leading to an issue that has gone under the radar. 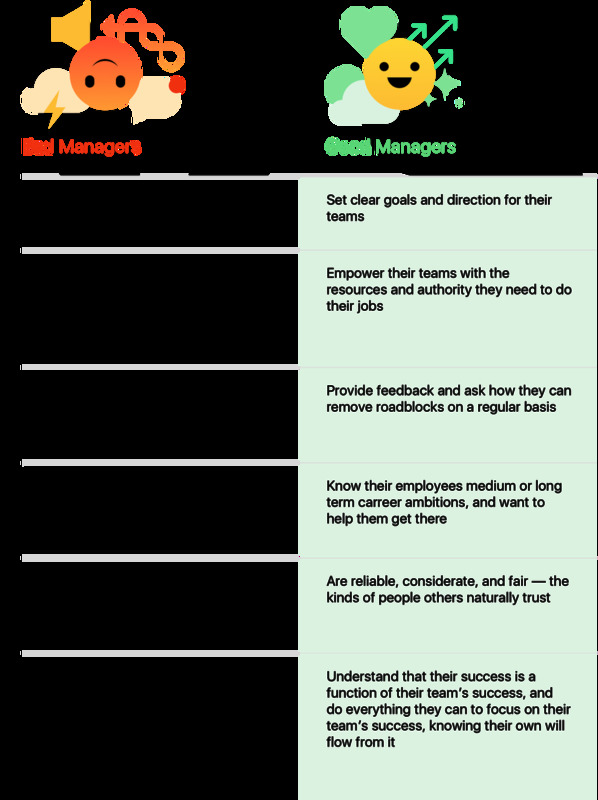 According to Fraser, one ingrained aspect of the Jamaican work culture that has caused this trend is an aging model where companies “manage down”, instead of today’s approach of serving the production line staff and empowering them in their roles as a means of motivation and retention. But the industry has since come around, and the knowledge pool is getting deeper as a result. Fraser believes that the operations manager level is “robust”, and that clients are very impressed with middle management, but also that there is simply not enough senior management talent to meet the rush of BPO growth in Jamaica. 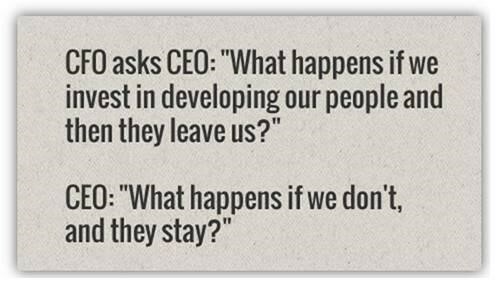 This is clearly a real challenge, so companies are coming up with creative strategies to overcome it. 3-2-1.. Go!! : Caribbean HR Solutions New Website!! 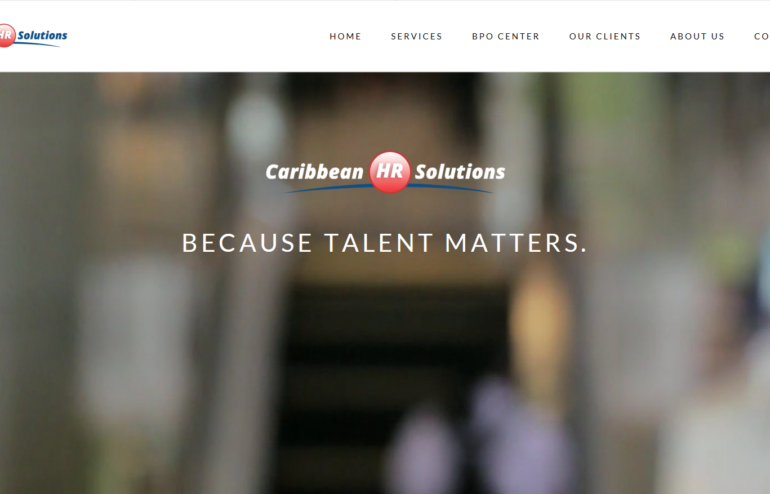 Caribbean HR Solutions starts the new year bright by launching our newly revamped website. After months of tedious and hard work, this new design has you in mind. It’s clean and uncluttered design makes visitors to the site better able to navigate and identify the services offered by CHRS. It provides a clear image of who we are and how we can assist you in becoming who you want to be. We encourage you to visit the new website, particularly the services page and explore the services that are offered by Caribbean HR Solutions. With a variety of methods of communications employed with the new website (chat, leave a voicemail, call), the new website is designed with our new and prospective clients in mind ensuring that you have multiple means by which to contact us. Stay connected with us through our social media platforms, follow us on Twitter, LinkedIn and Facebook. 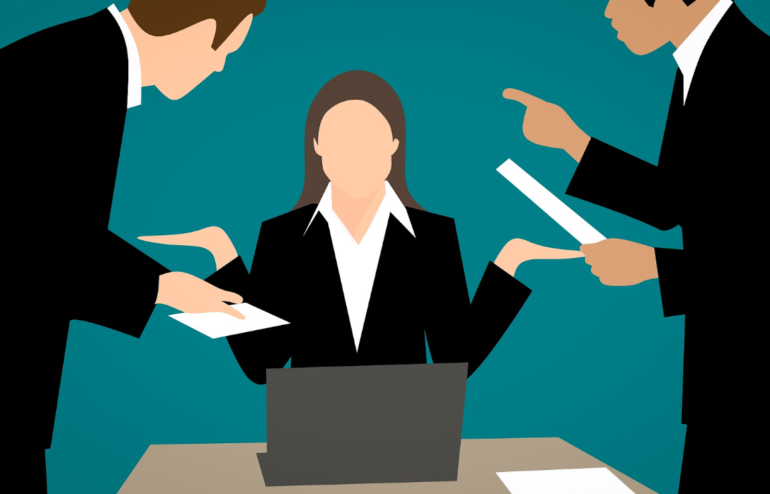 When companies need HR support for their business, they call us for help. 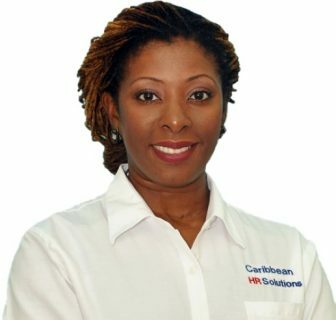 We provide a unique approach to HR Outsourcing that allows you to focus more on developing your business.Caribbean HR Solutions is a team of experienced and certified experts in Human Resources, Executive Search, High Volume Recruiting, Training, Compensation Design, Benefits and Payroll Administration. 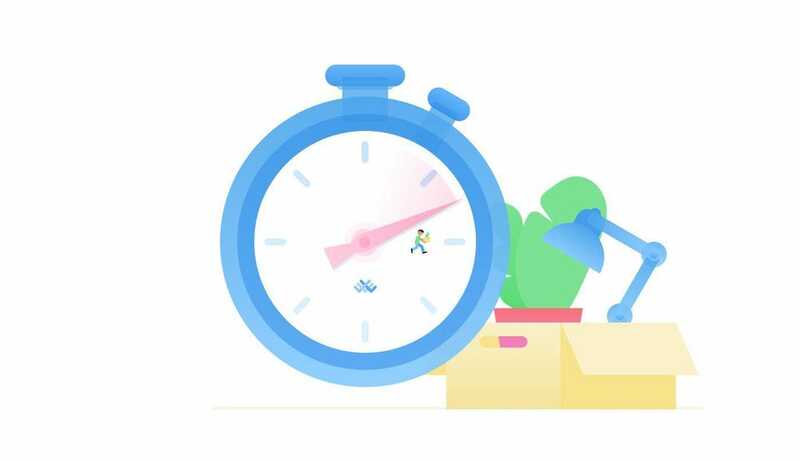 Providing short-term assistance to meet targets, consulting projects, or long-term outsourcing solutions, we ensure you receive a cost-effective, process-driven solution. Because we believe that Talent Matters.